Retirement has been referred to as Golden Years for the wonderful freedom it brings from the transition from full-time work to a lifestyle of relaxation. What’s more, Florida is considered the best place to retire, according to AARP. But what about the sunshine state makes it so appealing for retirees? Florida is considered to have a very reasonable cost of living compared to other areas. Once you’ve stopped working, maintaining your lifestyle is going to be a top priority. 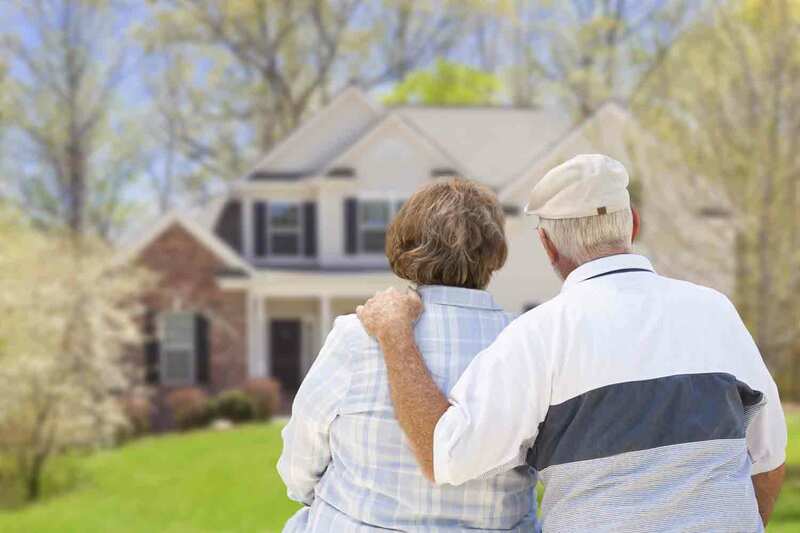 Rest easy knowing that affordability is one of the benefits of retiring to Florida. Florida doesn’t require state income tax which is highly beneficial for someone on a fixed income. 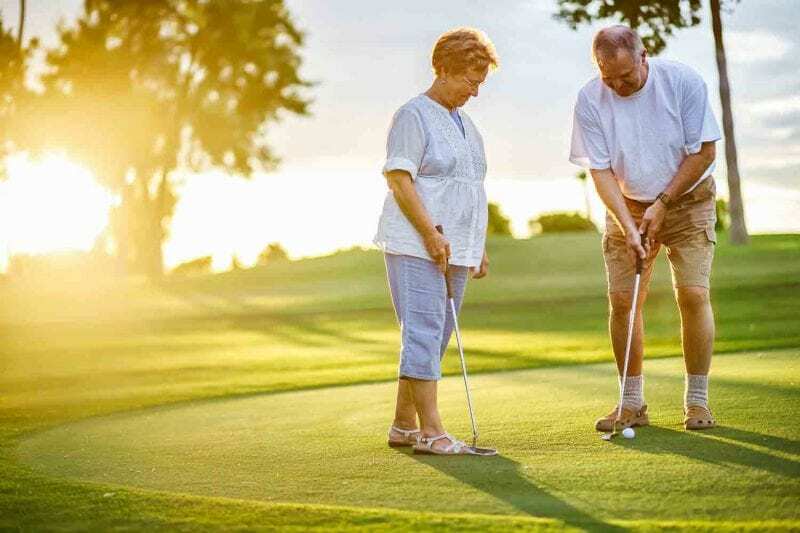 Retirement in Florida promotes active lifestyles, generating a need for more senior-friendly communities throughout South Florida. Passage Island Homes has several Treasure Coast communities that are all close to golfing, dining, and recreational activities, making it a great place to build a new custom home. Florida also offers great travel destinations, from theme parks to cruises, beautiful beaches, world-class golfing, diverse culture, cuisine, and fishing. Easy access to international airports and transportation means you can explore even farther for this newfound chapter of retired life. If enjoying retirement in Florida is further in the horizon for you, it’s not too soon to make early preparations. The sunshine state is a great place to invest in property, so consider building a seasonal or vacation home to transition into retirement later. At Passage Island Homes, we strive to be a Florida homebuilder you can trust to take your new home dreams and make them a reality. Our communities encourage active, healthy lifestyles with the amenities that make you feel as if you’re living the golden years in paradise.